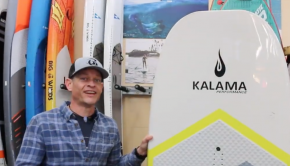 Happy Lloyd getting his feet on one of Dave Kalama’s custom foil! 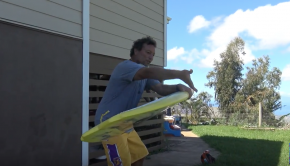 The king of fun doing his thing! 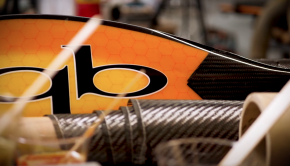 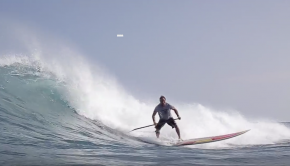 Dave Kalama on a magical longboard ride! 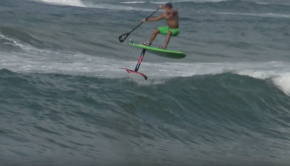 The apple doesn’t fall far from the tree… Austin Kalama killing it! 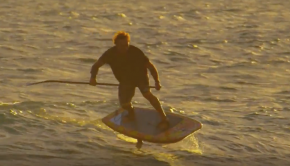 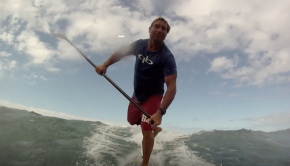 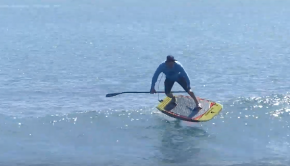 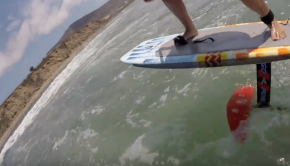 Waterman Dave Kalama ripping up on a SUP foil, as well as about anything you can take on the water! 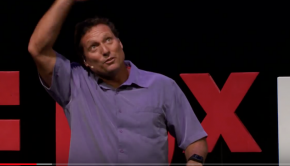 Legend Dave Kalama was on the TED stage to talk about big wave surfing!